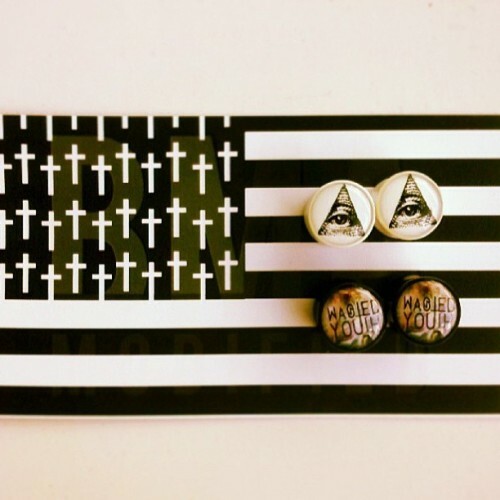 @zombierobot got a pair of our #allseeingeye #plugs. 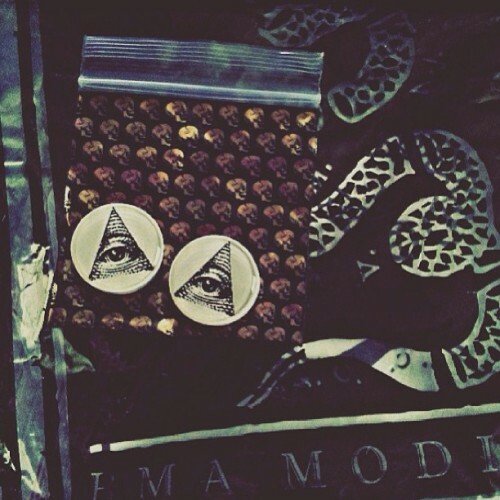 @theftwdrummer displayed his wasted youth nebula and #allseeingeye #bmamodified #plugs. Let us see your collection! 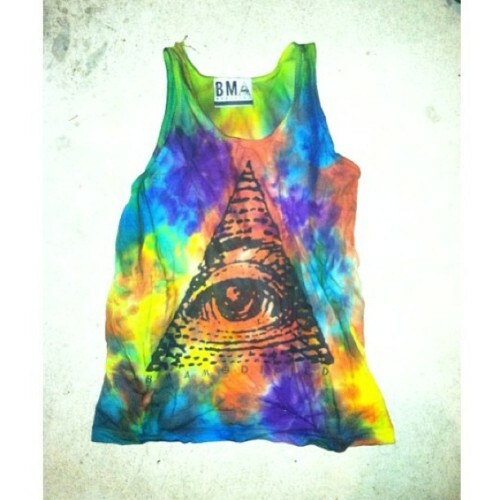 So awesome that one of our customers @tremblelittlelion tie dyed our all seeing eye vest!